This is a free OS X driver that will allow your Mac to interface with an office all-in-one Canon PIXMA MX850 device. The Canon PIXMA MX850 allows you to create spectacular photos with 9600 x 2400 color dpi resolution, and fast: a photo lab quality 4" x 6" borderless print takes only about 21 seconds. 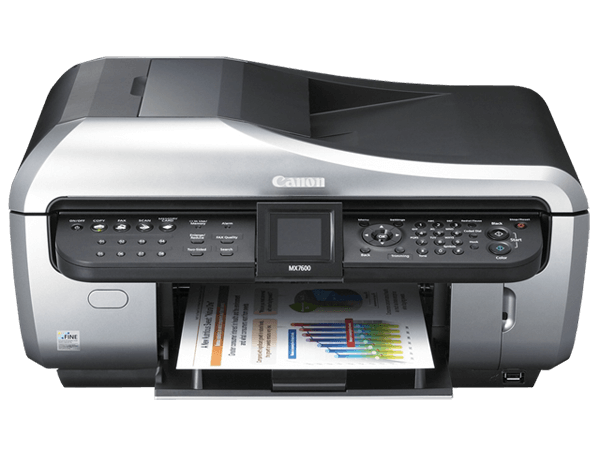 Copies will be remarkably true to the originals, and when scanning photos you'll produce impressive 4800-dpi results, with vibrant 48-bit color depth.